July marks the beginning of a new fiscal quarter, so Sherrell Martin of Nitram Financial Solutions is on hand to give us a check list of financial management tasks you need to do to make sure your business in on track for a great year. 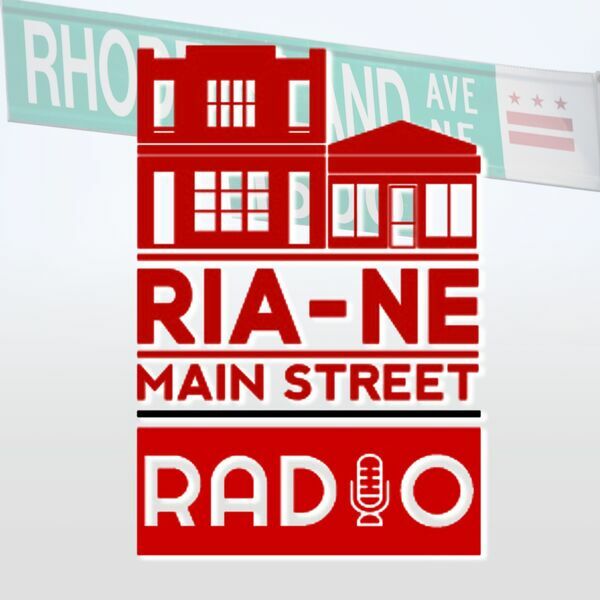 Then we're joined by Morgan West of Made In DC and Raj Aggarwal or Think Local First DC, to talk about the burgeoning creative movement in DC, and how it is changing the face of DC's local economy. Then Philip from Good Food Markets talks to us about the latest produce in the market (hint: think fruity tropical ways to cool off). Tune in now!